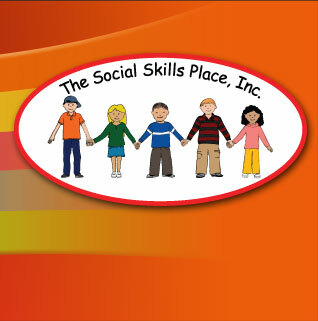 About The Social Skills Place, Inc.
We are sorry to see you go. Please enter the information requested in the form below and submit your request to cancel your receipt of our newsletter. 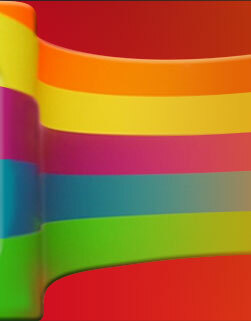 I want to reassure you that your email address will never be shared or sold. Your email address will be removed immediately from our database upon submission of this form.